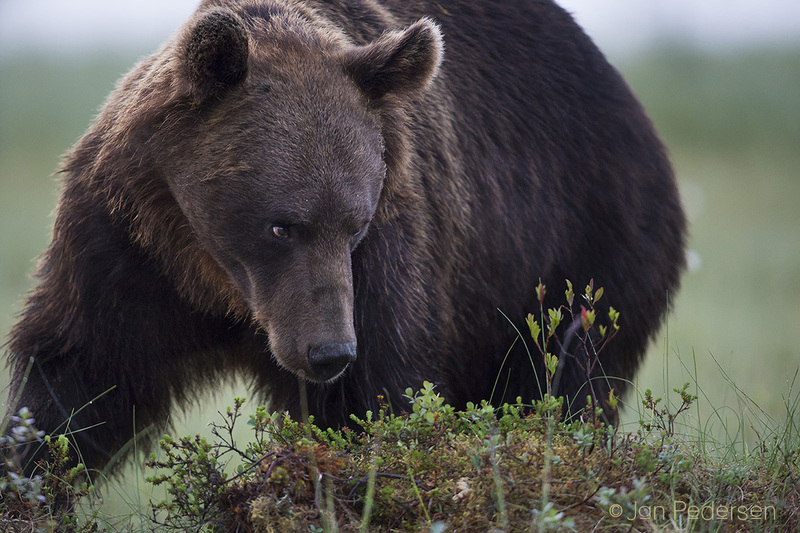 When you are just a few meters away and on ground level from a brown bear - you feel the power and the spirit. No wonder that aboriginal people hold such a respect for this animal. Preparing for round 2 in Finland by Niko Pekonen again!.